It’s time to continue the tradition of the Christmas Lovecraftian delvings, and look at some of the short stories that I’ve been reading by the light of the Christmas tree. This year, I’ve been re-reading some old favourites, as well as investigating some little things that are new to me! Let’s start with the always-wonderful Thing on the Doorstep. I first read this about five years ago now, and it was one of the few Lovecraftian tales that genuinely chilled me. It tells the story of Edward Derby and his ill-fated marriage to Asenath Waite, one of the Innsmouth Waites who has some very peculiar ideas about transferring consciousness (among other stuff). Over the course of the tale, Edward Derby becomes increasingly insane, it seems, convinced that his wife has some kind of hold over him, only to be revealed that she has indeed – through some foul sorcerous deeds – been taking control of her weak-willed husband. Even a marital separation can’t prevent Asenath from possessing Edward, and she eventually seems to have taken permanent control of his body. It’s up to the narrator to sort things out, by shooting his best friend before it’s too late – but what on earth is that thing crawling on his doorstep..? 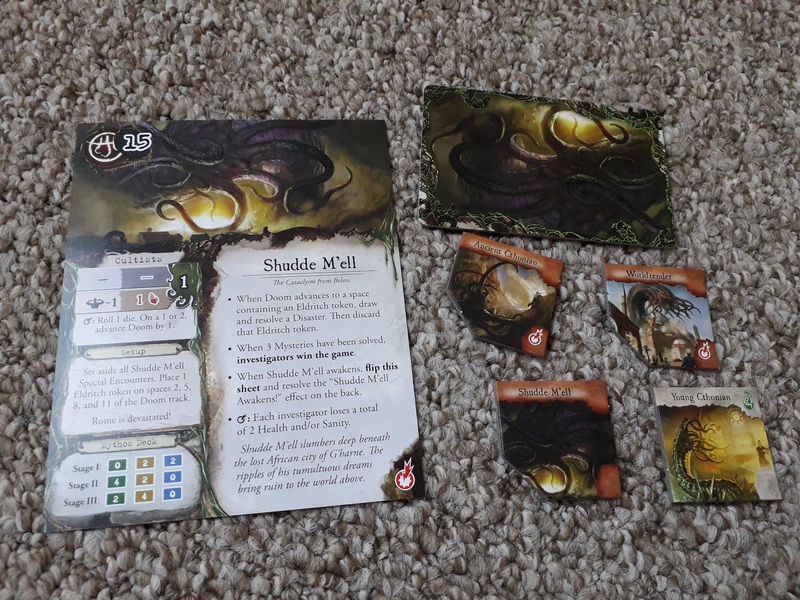 It’s one of my favourite of his tales, with a very definite tie in to the Arkham line of board games etc – I remember a game of Arkham Horror where I had both Asenath and Herbert West as allies, making for a particularly hilarious game as I thought of the mischief each would no doubt be plotting behind my hero’s back! 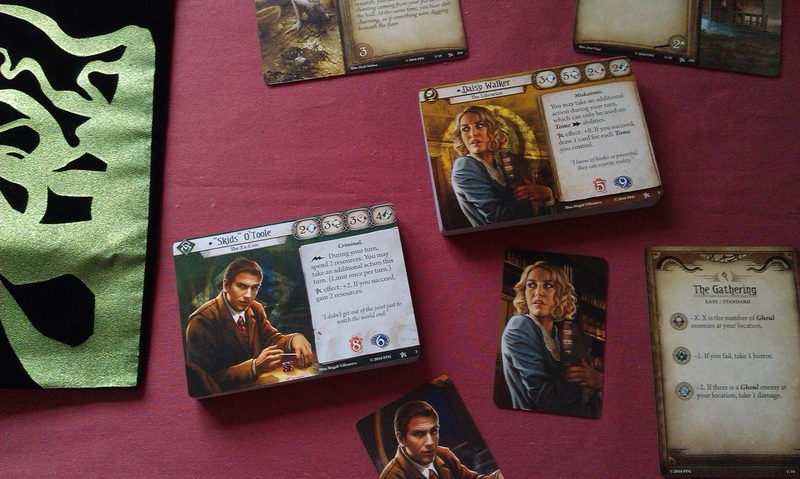 I also remember playing a game of Eldritch Horror with Charlie Kane travelling the globe and using Asenath for spell-casting… Anyway! A short tale, The Statement of Randolph Carter is a bit of a spooky tale that seems to be told as a kind of confession. It concerns the nocturnal adventures of the titular Randolph and his occultist friend Harley Warren, as they attempt to access the underworld following Warren’s researches in a peculiar Arabic tome. Harley goes deep into a tomb in a graveyard somewhere near a cypress swamp, and screams for Randolph to flee before never being seen again. Randolph, for his part, loses part of his memory of the event, and the story is effectively his testimony as to what happened to Harley in the swamp. It is the first time the character of Randolph Carter appears in a story by Lovecraft, though he would reappear in later writings – including the famous Dream Cycle. Continuing the link with the Arkham games now, The Unnamable is a short little tale that is set in the graveyard of the New England town, and details a debate between two gents on the nature of the supernatural. 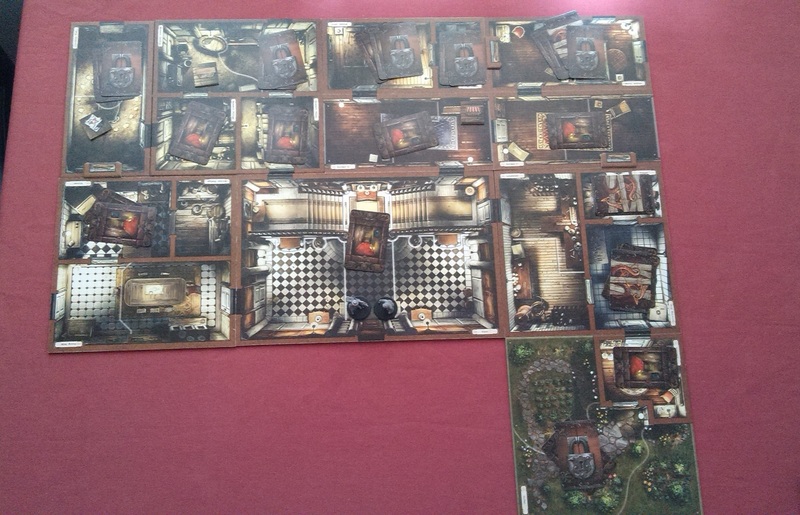 It has the hallmarks of a sort of campfire ghost story to it, and references several locations within the town that will be familiar to fans of the boardgame as being locations to be investigated. Notably also, the narrator is again Randolph Carter. Herbert West – Reanimator is another classic that I’ve read before, chronicling the black-hearted career of Herbert West and his attempts to return people from the dead. 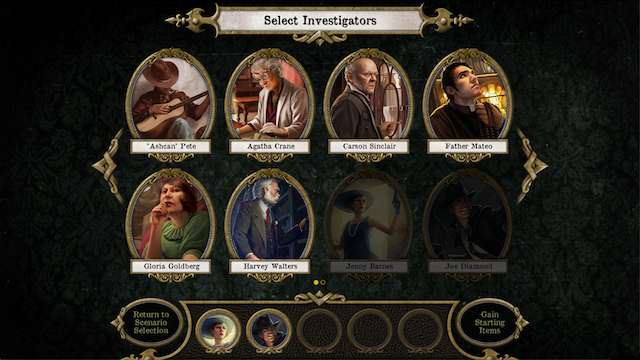 Notably, Herbert and the narrator attended Miskatonic University in Arkham, the first time this venerable institution was mentioned in a short story by Lovecraft. West and his assistant have a series of near-successes across six short installments, each ending with a particularly gruesome climax. The tale had been serialized, which leads to some slightly annoying recaps at the start of each section, but the story itself is just wonderful gothic horror. 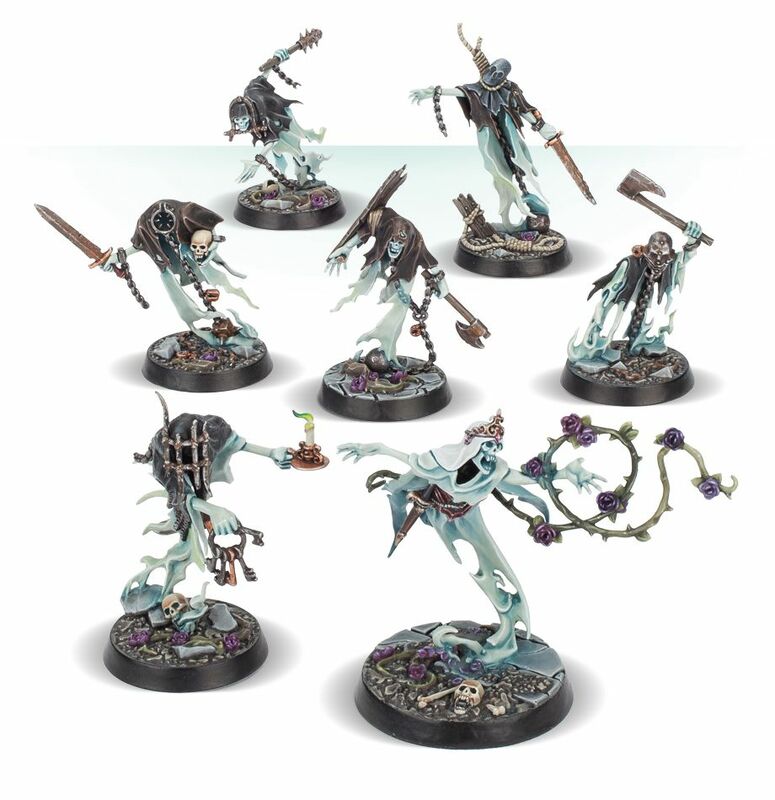 We see West, always keen to have the freshest corpse possible, actually kill someone in order to then bring him back from death, before finally being abducted off into the bowels of the earth by his failed experiments of the past. Wonderful stuff! Also serialized was the short story The Lurking Fear, which is a sort of classic haunted-house-on-the-hill type of tale. The house had been shunned by those living in its shadow, who were convinced some fell beast stalked within. The intrepid narrator attempts to get to the bottom of the matter with predictably morbid and horrific results. Again, it has that sort of sensationalized ending to each of its four parts, and while I wouldn’t say it was quite as classic as Herbert West – Reanimator, it was nevertheless a decent enough read! He is a weird little tale, which is similar in parts to Cool Air that I read a couple of years back. The narrator follows a mysterious gentleman who appears to have preserved his life for more than a few centuries, and proceeds to show him some eldritch magic or other, including visions of the past and future New York, with dire warnings about the rise of the Chinese that, unfortunately, shows some of Lovecraft’s darker side. Weird, but then, I suppose that’s the point of these stories! It’s the first game day of 2018! It’s also the first game day in quite some time! 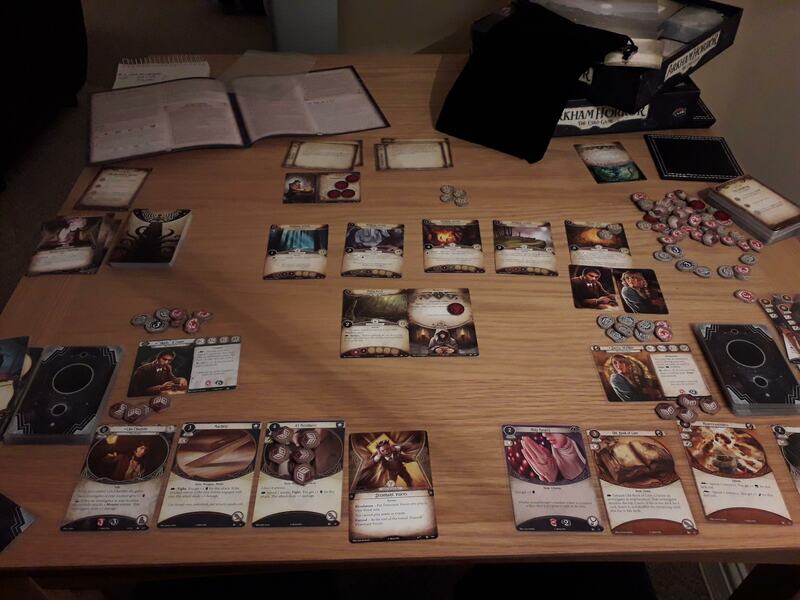 With several life-changes going on these last few months, it’s been difficult to devote any real time to board games, but as per my Boxing Day tradition, I managed to get Eldritch Horror to the table, with predictably wonderful results! 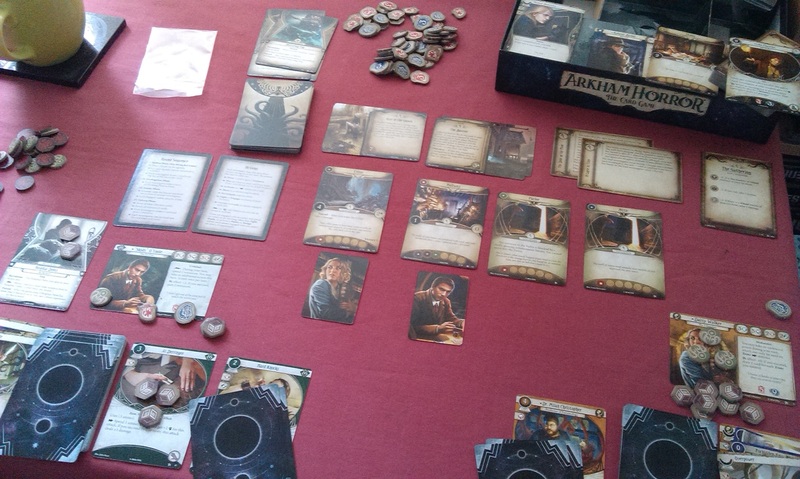 I sat down to no less than three games this time around, as the game proved to be a huge hit with my SO Jemma (and, it takes so much time to set up, once it’s there you might as well settle in for an afternoon! ), and for the middle game we tried out the latest small box expansion, Cities in Ruin! This expansion brings one of my favourite Ancient Ones to the game, Shudde M’ell. 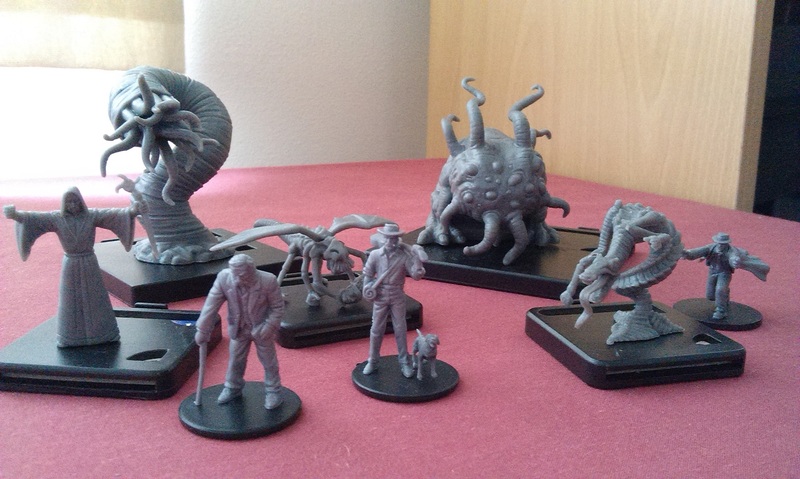 The world-cracking king of the Cthonians originally appeared in the Dunwich Horror expansion for Arkham Horror, and of course was created by Brian Lumley in his short story Cement Surroundings. 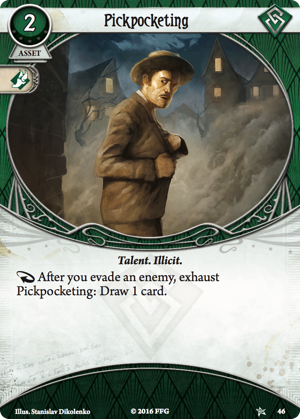 One of the non-Lovecraftian creations that has managed to retain significant traction among the mythos today, it’s also one of my favourites to go up against in Arkham Horror, so I was really looking forward to seeing how he’d be implemented in Eldritch Horror. Like Yig and Ithaqua before him, Shudde M’ell has become so much more vicious in his Eldritch Horror incarnation!! Starting at 15 doom, Shudde M’ell looks like he should be fine, starting at the same point as Azathoth from the base game. However, true to form, he gets to destroy points on the board, which is where this expansion becomes a bit of a beast. To start with, Rome is ‘devastated’ – the city is wiped off the map, and all that remains are crumbling ruins. 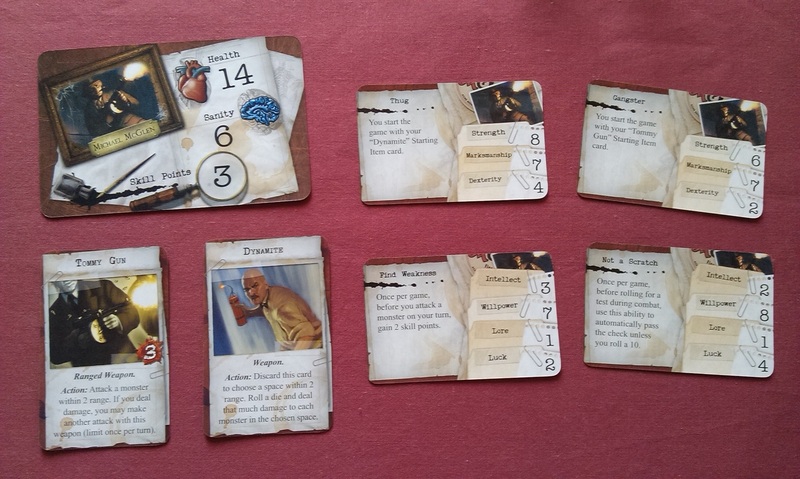 During set-up, three eldritch tokens are placed on the doom track and, when the doom counter reaches those, there is the chance that more cities will meet a similar fate. Of course, they’re not really gone in the sense that you just skip over them if you’re moving through Europe, or something. When you arrive at a devastated location, rather than drawing from the normal deck you instead draw one of the Devastation cards, complex encounters that can net you useful stuff from poking about in the ruins. 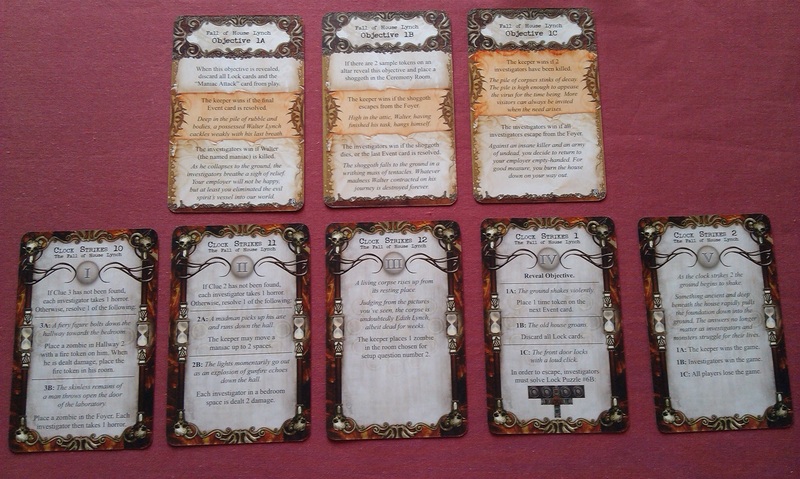 I found these to be particularly interesting, as the card will present you with a choice, and you can actually choose to resolve the failure part instead of the pass part, each of these then involving some kind of test with rewards for passing and detriments for failing. We’ve seen a similar thing with some Other World encounters, where you can still fail even when you passed the first part of the encounter, but even so, it’s interesting to see the depth going on in the game right now. 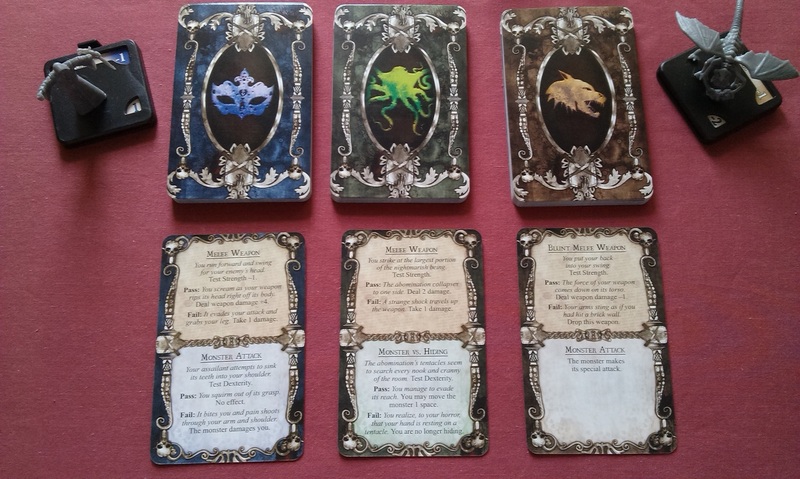 The other deck is, of course, the Disaster deck, which is drawn when finding out where on the map is going to be hit next. 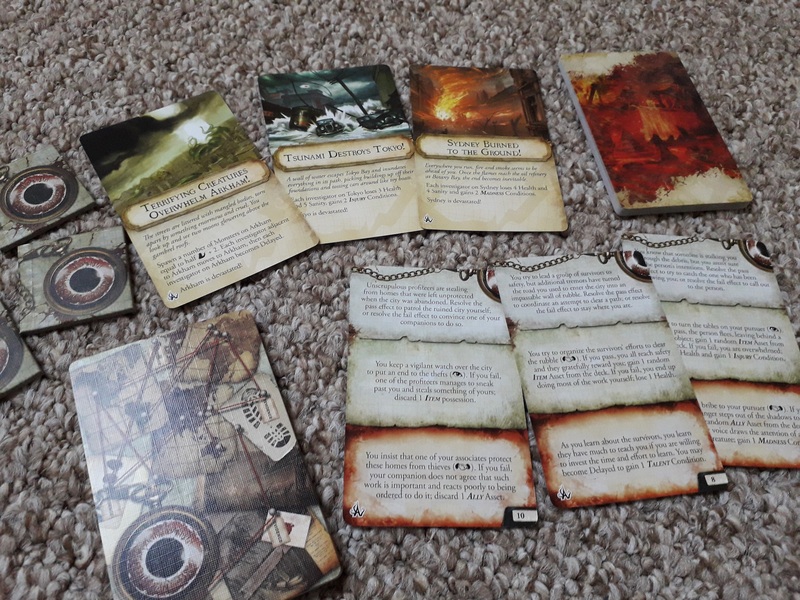 Shudde M’ell has got three in-built disasters in terms of the doom track anyway, but there are Mythos cards and other ways that can bring about Disasters, which range from destroying cities to removing all of the travel tokens from the game, as sea voyages become too perilous. It’s an added dimension to the game that I really enjoyed, especially if you’re relying on a specific location to buff a skill, or gain a spell, etc. 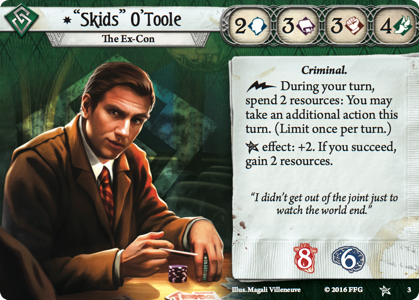 I think it’s a tremendous addition, and I’m happy to say that there are additional Prelude cards included in the box to allow you to use the Disaster deck even if you aren’t trying to fend off Shudde M’ell. Excellent stuff! 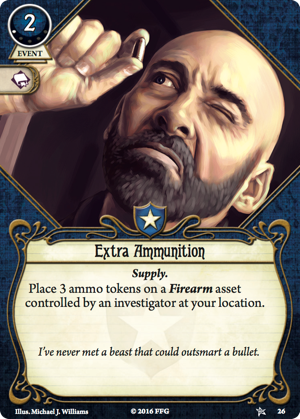 The investigators are more from the Arkham stable, I particularly liked Bob Jenkins and his ability to trade items with anybody on the board. 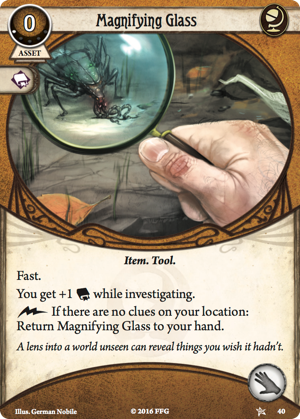 We also get new assets and artifacts, conditions and spells, as well as new encounter cards and mythos cards that all help to bring in the feel of a monster lurking beneath the surface of the world – though without being quite so overt that you could still shuffle these into the deck and play against Yig, for instance. 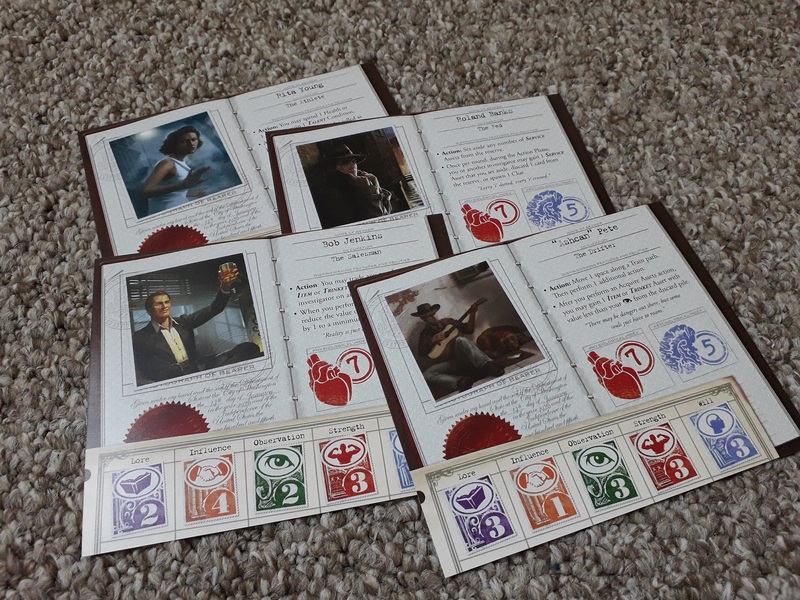 There are also Expedition encounter cards that make Shanghai and London possible locations, which I quite enjoyed – especially considering there is a Disaster that destroys these locations as well! 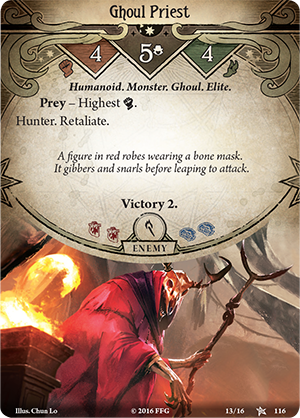 All in all, Cities in Ruin is another excellent expansion in what is becoming possibly the best game line Fantasy Flight is publishing right now! 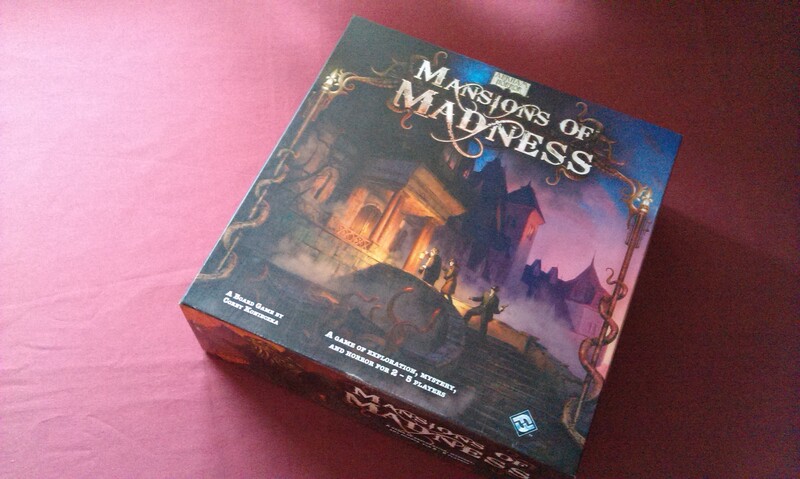 It’s certainly my top board game of the moment, and I am forever just bowled-over at how amazing these expansions are. 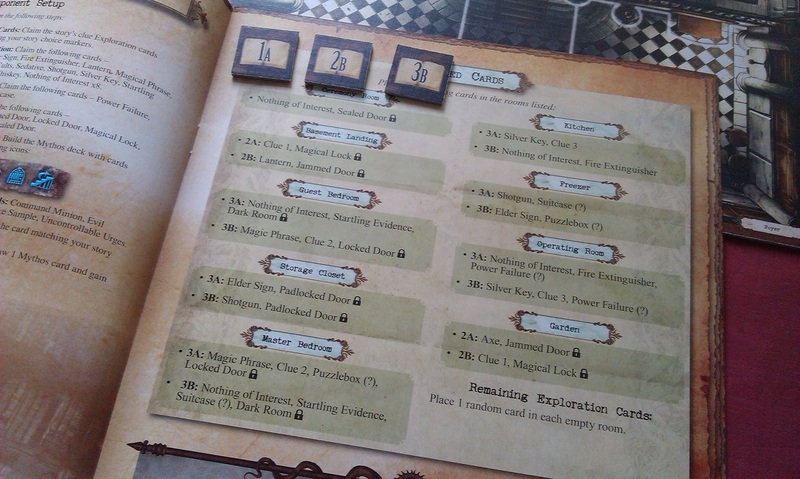 Don’t get me wrong, I enjoy the expansions for Arkham Horror as much as the next man, but I feel that these for Eldritch Horror are designed with such care and attention that every single one of them has been so much more than simply, “more of the same”. Definitely worth picking up if you enjoy this game!! 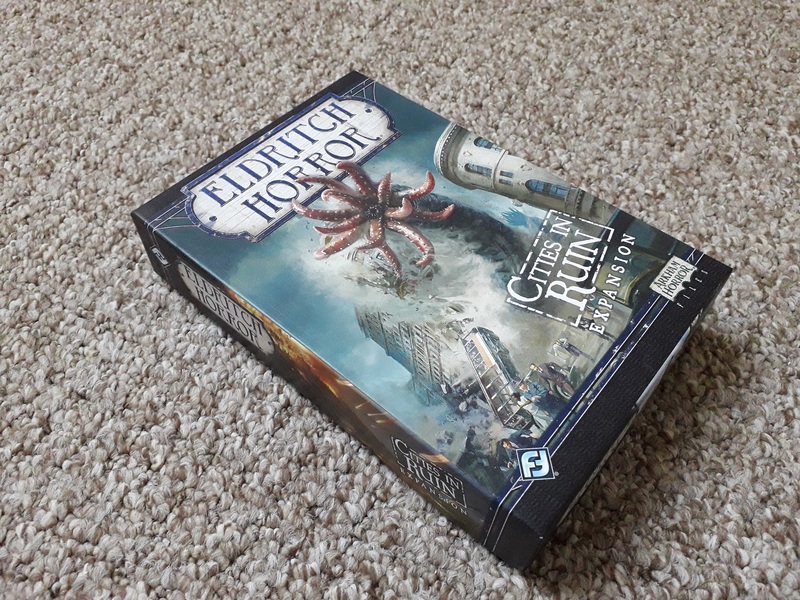 Author spalanzPosted on January 2, 2018 December 27, 2017 Categories board gamesTags Eldritch Horror, Fantasy Flight Games, game day, Lovecraft1 Comment on Cities in Ruin! Author spalanzPosted on October 17, 2017 October 11, 2017 Categories board gamesTags board games, Cthulhu, Eldritch Horror, Fantasy Flight Games, Lovecraft, Nyarlathotep2 Comments on Cthulhu on the horizon! 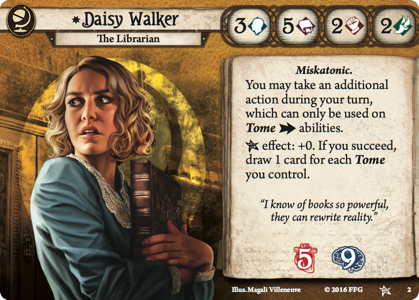 Author spalanzPosted on July 4, 2017 June 17, 2017 Categories board gamesTags Arkham Horror, Arkham Horror LCG, card games, Cthulhu, Fantasy Flight Games, game day, Lovecraft2 Comments on Let the campaign commence!